What Is the Best Way to Prepare A Buccal Mucosa Graft for Urethroplasty? A Histology-Based Preliminary Report. Cavalcanti AG1, Restrepo CF1, Simões M2, Costa WS2, Sampaio FJB2, de Souza DB2. 1. Department of General and Specialized Surgery, Federal University of the State of Rio de Janeiro, Rio de Janeiro, Brazil. 2. Urogenital Research Unit, Rio de Janeiro State University, Rio de Janeiro, Brazil. To evaluate the histological characteristics of buccal mucosa samples prepared using different dissection techniques. 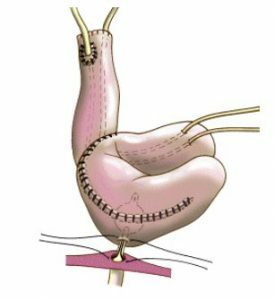 The buccal mucosae harvested from 9 men submitted to a substitution urethroplasty were used in this study. Biopsy specimens of buccal mucosae were grouped according to the macroscopic appearance after dissection: Group 1 – yellowish appearance (minimal dissection), Group 2 – whitish appearance (more aggressive dissection), and Group 3 – translucent appearance (ultra-aggressive dissection). 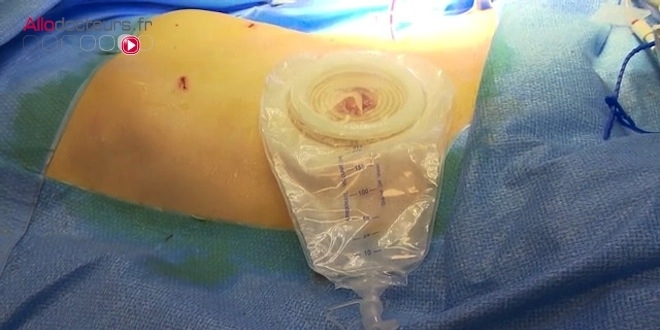 The biopsy specimens were evaluated using histomorphometric techniques. 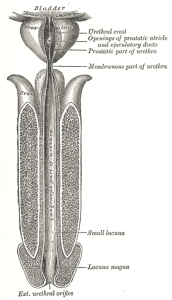 The thicknesses of the graft, epithelium, and sub-epithelial connective tissue were compared. The samples from Group 3 and Groups 2 and 3 presented lower total and lower sub-epithelial connective tissue thickness, respectively, when compared with Group 1. The epithelial thickness was not affected by the dissection method. Muscular and adipose tissues were present in 77 and 55% of samples from Group 1, respectively, whereas these were observed in 44 and 22% of samples from Group 2 respectively. The muscular tissue was observed in 11% of the cases, and the adipose tissue was not observed in samples prepared with ultra-aggressive dissection. We conclude that an intermediate graft dissection (whitish appearance, as performed in Group 2) presents the best balance between subepithelial connective tissue preservation and adipose and muscle tissue removal.